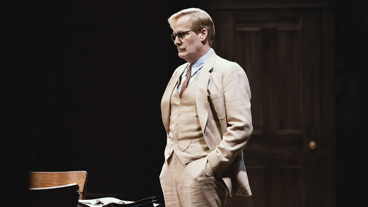 The world premier of Academy Award winner Aaron Sorkin's new play, directed by Tony winner Bartlett Sher. 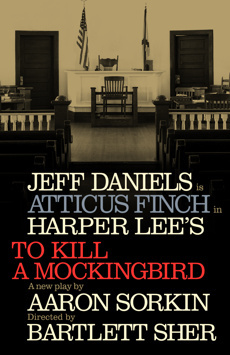 Brimming with humor, generous heart and gritty provocation, 'To Kill a Mockingbird' is as timely as it is timeless. All rise. A transfixing act of theatrical storytelling that makes us hang on every word as if experiencing the story for the first time.